Childcare centres have banned the playing of Rolf Harris‘ classic Aussie Christmas song Six White Boomers. The song, which was co-written by Harris back in the 1960s, has managed to reach an international audience with its iconic Australian lyrics about Santa using kangaroos, instead of reindeers, to pull the sleigh. However, many child care centres in Queensland, Victoria and South Australia have banned the singing of the song this year for fear of celebrating Harris’ work. Harris was jailed in July last year for five years and nine months after being found guilty of molesting young girls between 1968 and 1986. Bright Kids Early Learning Centre on the Gold Coast is one of the many child care centres taking a stand against Harris. Licensee Honey Nicodah Robbinson told the Courier Mail the centre made the carefully considered decision to omit the song from this year’s christmas celebrations. 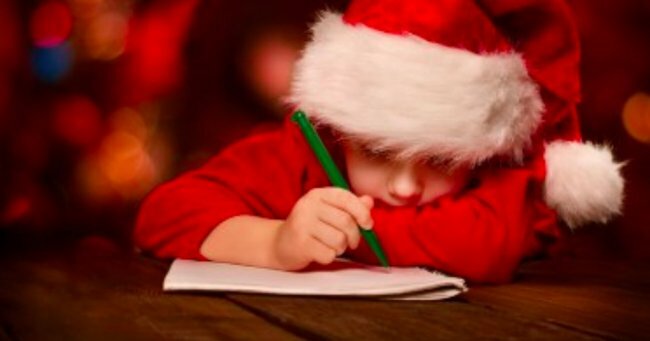 “We recently had our Christmas concert with 200 parents attending and made the decision not to include the song. The decision has ignited debate amongst scores of parents who have taken to the Queensland-based School Mum page on Facebook to discuss the ban. “It just does not sit well”. Image via Getty. For some, they believed the banning was over the top and that we should be able to separate Harris’ convictions and the enjoyment of an iconic Christmas song. “It’s a song and a great Aussie song at that. They’re too young to understand who he is or what he’s done so I don’t see a problem. My kids just sung it for their xmas concert,” one parent posted. However, many gave support to the centres for taking a decisive stance. 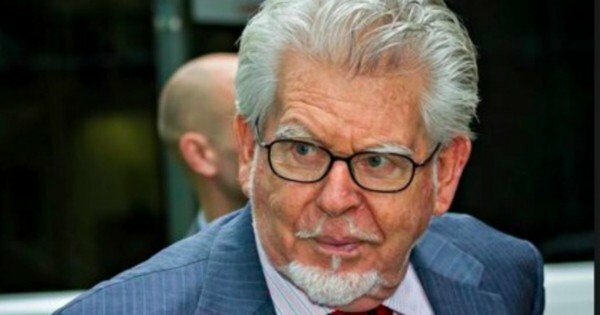 “I work with children also and decided against using this song, or any other Rolf Harris music. There are plenty of other songs that kids can enjoy, ones that are not written by a convicted peadophile”, one parent argued. Harris was convicted in 2014 and is serving his sentence at HMP Stafford in England. Do you think the ban is justified?